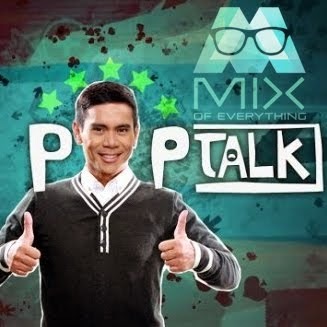 MULTIPLY: Is the Philippine's Biggest Digital Mall - Hello! Welcome to my blog! Yes you heard that right people. Multiply has officially become the country’s largest digital mall that offers everything. I was able to attend a press event at Gateway organized by Multiply and Ogilvy PR. Multiply now as years went by is not offering basically everything from today’s hottest fashion finds, gadgets, mobile phones to the latest in beauty, mommy and baby products. It is safe, convenient and hassle-free, only Multiply connects virtual shoppers to 88,000 online stores. Definitely, Multiply was one of the top social site a few years back and until now. What started before as a social networking site where millions of people share pictures and videos, then shared music and now has evolved into something no other social networking site can. It has become a fully functioning e-commerce site that not only connects shopping for virtual shoppers but also real life business success. If shopping at Multiply site before was easy, Now,shopping and selling your stuffs at Multiply is easier! Below are some of the items that are being sold online. The host for that afternoon was Lia Cruz who gave a few talks and facts about Multiply. Lia then introduced Jack Madrid, the Country Manager of Multiply Philippines who shared more info about the latest development of Multiply. 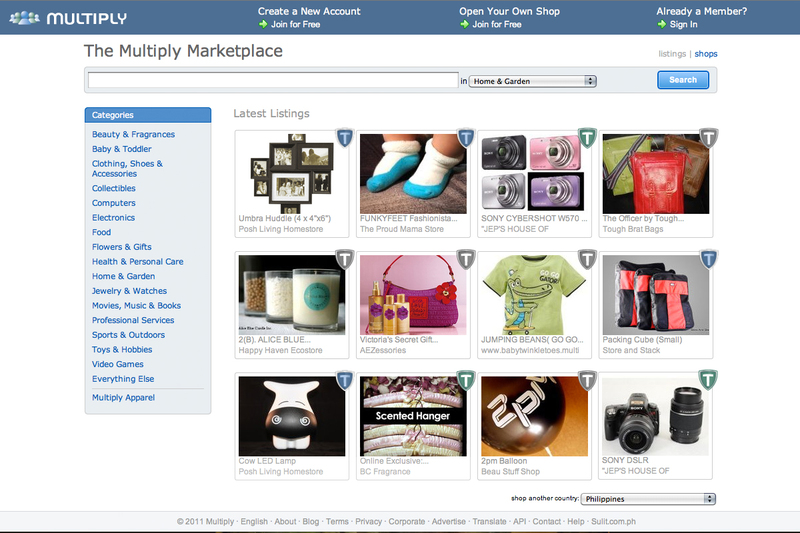 See how people listen attentively on the new awesome features of Multiply Marketplace. “We also wanted to create an e-commerce platform that was reliable and secure that will be able to connect entrepreneurs to their market,” he added. Next up si the Senior marketing Manager of Multiply Mr. Paulo del Puerto who showed us and guided us through the Multiply Market Place. Paulo gave us a step by step guide for us to maneuver around the said site. I gotta say, its better and easier. And also clean looking too. More than convenience and variety, Multiply also offers a secure, easy-to-follow payment scheme through its partnerships with BDO Virtual Card, BPI, Paypal and G-Cash. To lessen purchasing disputes, Multiply also has a Buyer Protection Program for merchants that protects their customer’s purchases. Fellow friends and bloggers enjoying the event. The event also invited successful Multi-preneurs. Lia was able to interview them one by one and they get to share their success stories..
Jonie Cheng agrees as she’s been a Multiply merchant for two years. Her digital shop mamaway.multiply.com focuses on maternity wear and she has been happy with the growth of her business. “When I began, I was hesitant to put out such a big investment because I wasn’t as familiar with the mommy and baby market. Now I bring in about two collections a year. I’m very satisfied." So there you have it. why bother waiting if you can start up your own business now right? Get started for free. Get connected: Starting your business on Multiply means getting access to the largest online marketplace in the country. And with more ways to reach prospective customers, your business is sure to fly off the wall. Customize it: Have complete control of how you want your Multiply store to look without burning a whole in your back pocket. Spread the word: Advertise to match your needs and budget with Multiply PromoteTM and get Multiply’s stamp of approval with Multiply TrustTM. Share stories: Find out what your customers want by swapping news and information with fellow Multiply sellers and even with regular buyers.